ATTENTION: WIC is open for business during the current Federal Government shutdown. Please keep your WIC appointments and use your WIC benefits as usual. Make an appointment now by calling (973) 972-3416. 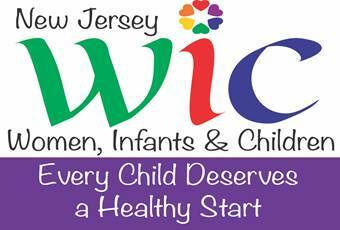 For more information about the shutdown, please call the State WIC office at (609) 292-9560. All women, infants and children must be present for every certification and recertification appointment at WIC.